Dr Hans Friederich FRGS (PhD 1982) will give the 43rd Annual Convocation Lecture on ‘Biodiversity in Europe’. 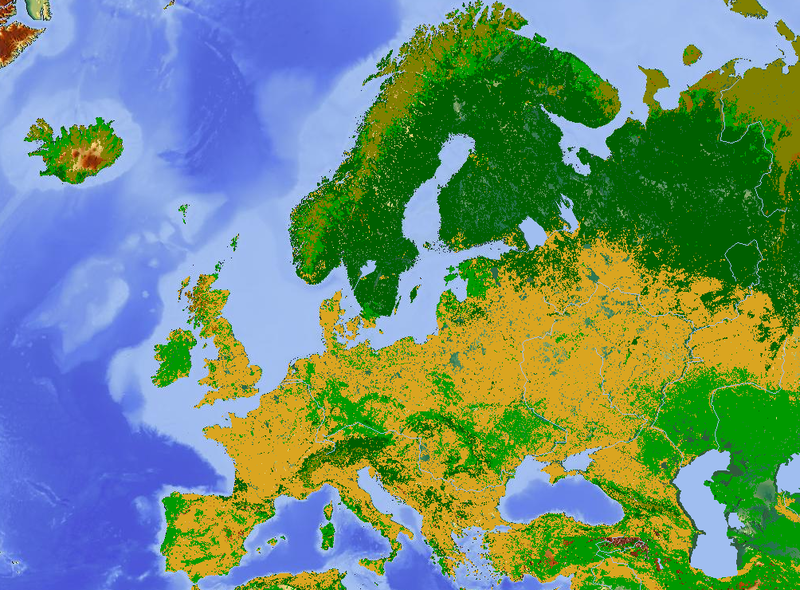 The lecture will address some of the main challenges for nature conservation in Europe, seen from the perspective of someone who has been working in the international natural resources management world for the past 30 years. Dr Hans Friederich recently left his post as the European Regional Director of the International Union for Conservation of Nature (IUCN). Hans had a 24-year-career with IUCN, and for most of that time he was working in Africa and Asia. He negotiated multi-million-dollar contracts for wetlands programmes in Uganda and Vietnam, for national environmental policy assistance programmes in Ethiopia and Tanzania, and for water management programmes in the Mekong River basin. He became the first expatriate advisor in Vietnam’s Ministry of Science, Technology and Environment, and then took up post as the IUCN’s Representative in Hanoi for which he was awarded the Vietnam Government’s ‘Medal for Science and Technology’. Returning to Europe from Asia, Hans was in charge of developing and managing key strategic partnerships and donor relations for IUCN at the global level for five years before taking up his post as Regional Director for Europe. Booking: To book tickets please visit the Eventbrite page.